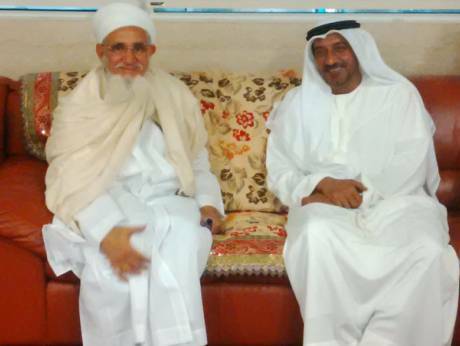 Sultan ul-Bohra, 53rd Dai el-Fatemi, Dr. Syedna Aaliqadr Mufaddal Saifuddin, who was en route to Houston from Mumbai, USA was received at the Dubai International Airport by members of the protocol, Emirates officials and prominent members of the community in the UAE. 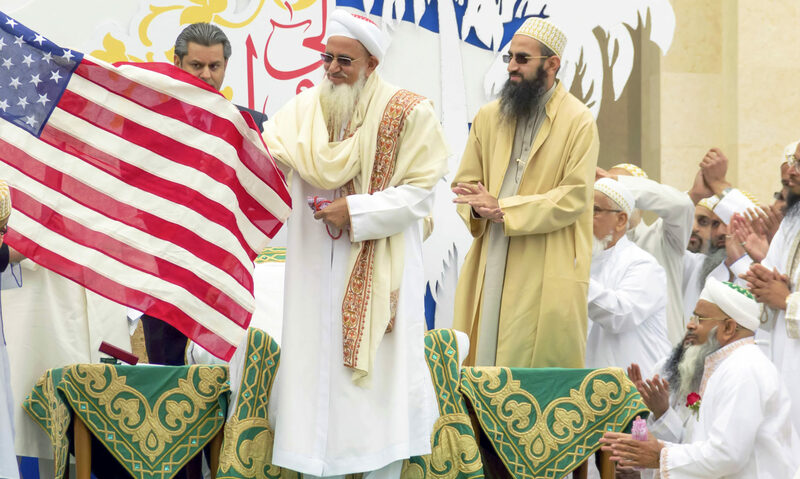 A large number of community members comprising men, women and children accorded him a grand welcome to their leader at the Masjid al Burhani Complex in Al Ghusais. He also led the afternoon prayer and addressed the gathering emphasising on the importance of education. He advised the community members to rise to the occasion as loyal citizens and engage in nation-building activities through hard work and determination.